Lucky Alley Gallery is located in San Francisco’s Mission district. 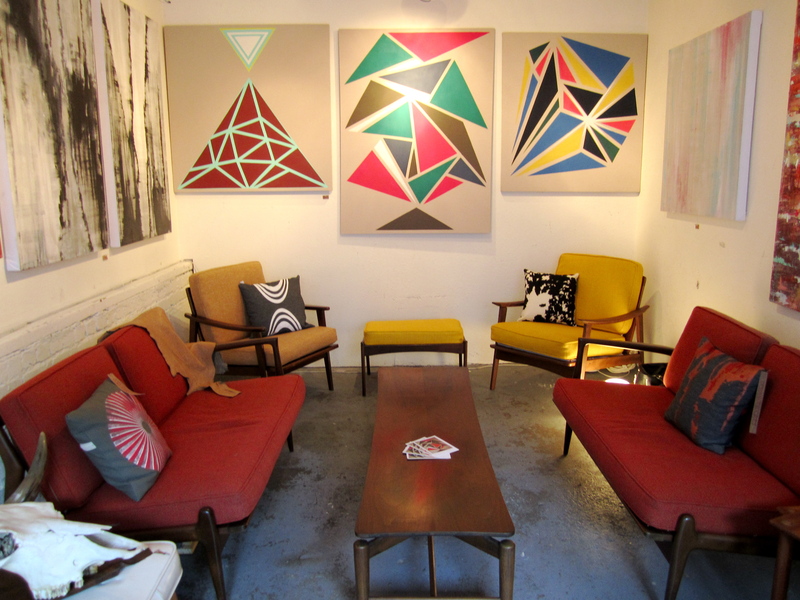 We feature local art, mid century and danish modern furniture. Our Motivation is to inspire people interested in pairing local art with designer pieces of mid century furniture.